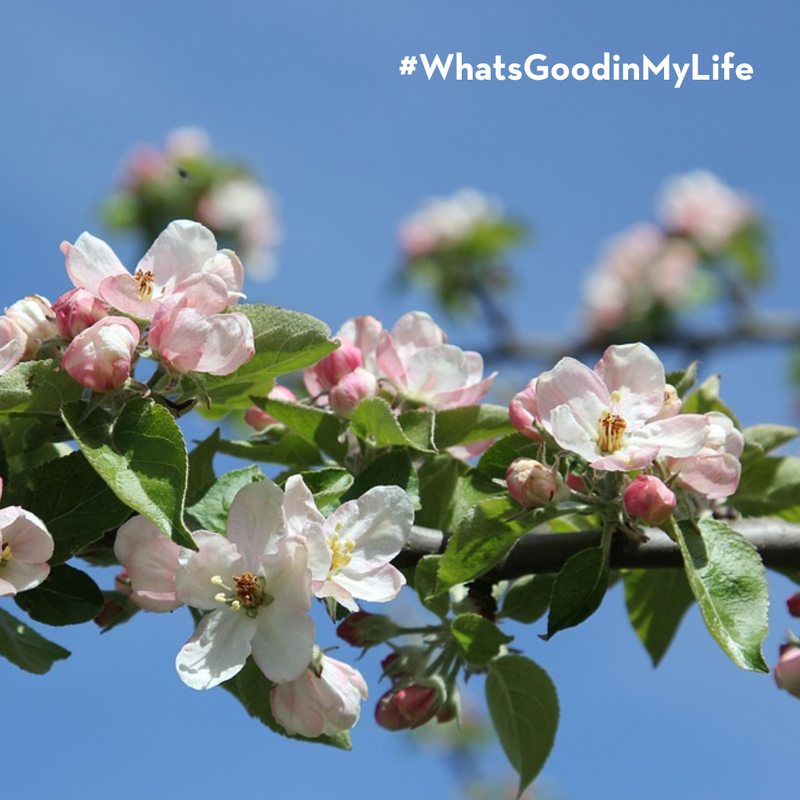 We love Springtime – and so do our apple trees! Just check out this video of the tress blossoming in the Springtime. Soon the beautiful flowers will become delicious apples, and we’ll be hard at work pressing out another batch.